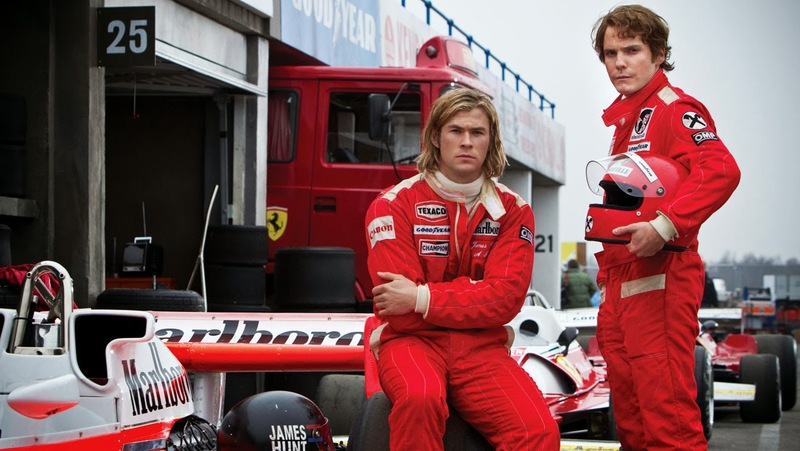 Got the chance to see Ron Howard's latest flick Rush, the epic story of Formula 1 rivals James Hunt and Niki Lauda. Don't mistake the title of this post as a negative judgement call on this one... it's a stellar, beautiful movie and you should definitely go see it. I was on the edge of my seat more than a couple of times, but if you thought it was due to intense racing scenes, you'd be wrong. It's still a powerful story and a very cool film. However, if you're looking for a nail-biting racing-strategy car-flick, Rush may not fit the bill. Here are two Netflix instants that you may wanna check out first. This fantastic found-footage doc couldn't have been cast any better if you tried. A Jason Statham-voiced doc about the massive Audi/Peugeot rivalry at LeMans.